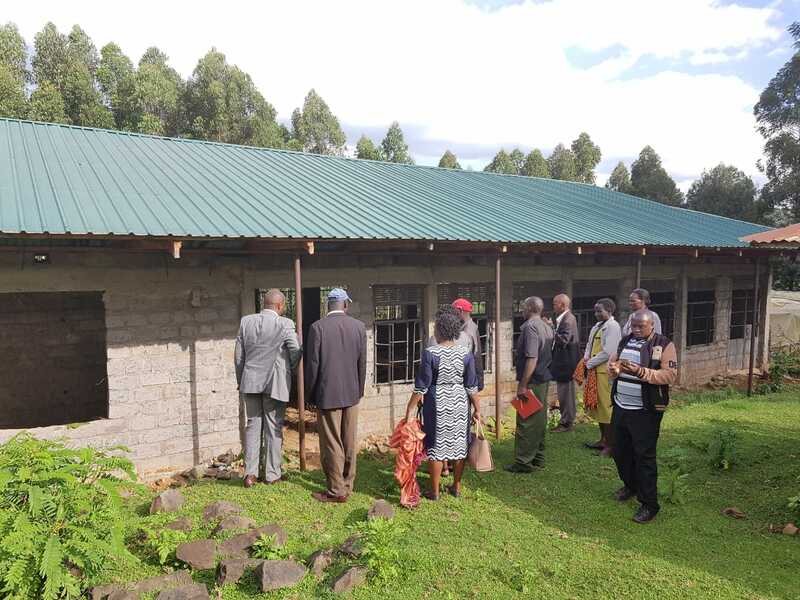 The County Government of Bomet has allocated Ksh 1M for the completion of Chebangang Vocational Training Centre. Speaking during the inauguration of the Board of Management for Chebangang Vocational Training Centre (VTC), the County Executive Member for Education Mrs Juliana Yegon said that the county government has allocated resources for the completion and equipping of all the VTCs in the county. Talks are rife to hand over Chebangang VTC which had stalled from the national government to the county government to complete the construction of the facility. Mrs Yegon underscored the need to introduce masonry training as a compulsory course in all the VTCs in the county in readiness for the constructions across the county. The move comes in the wake of plans to launch skilled and housing programmes in Bomet county. Parents have been challenged to enroll their children in VTCs for them to benefit from the technical skills offered at the facility which will prepare them for ready job market. Area MCA Mrs Clara Cherotich and Education Chief Officer Mr Simon Langat and other leaders were present.